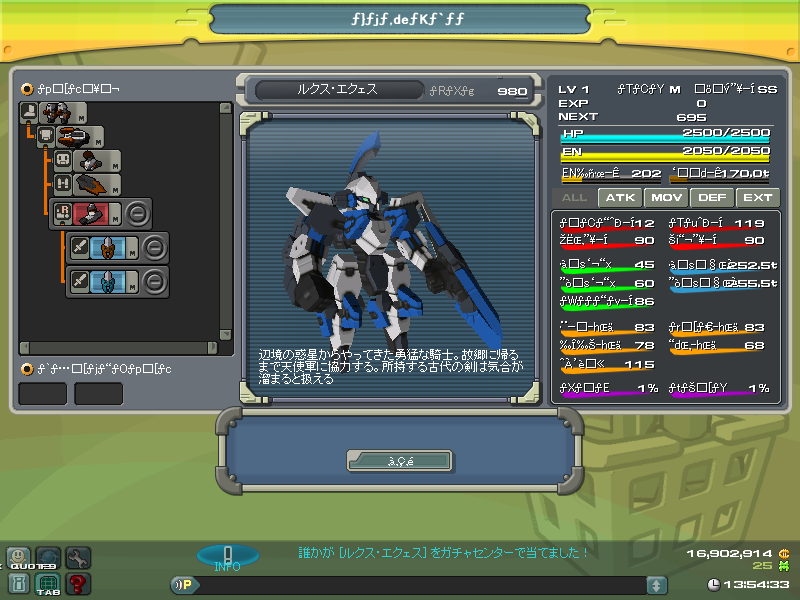 are added in sp gacha. 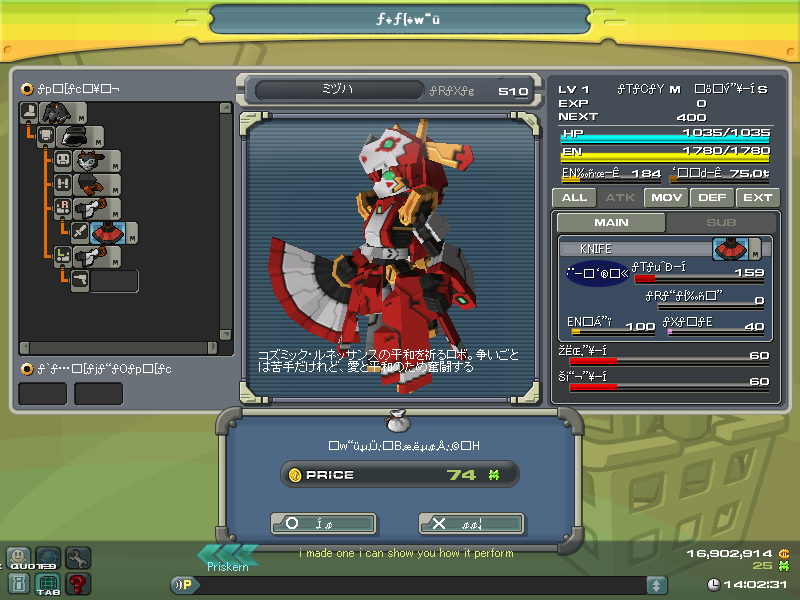 miko added in dept store for 74 mt. 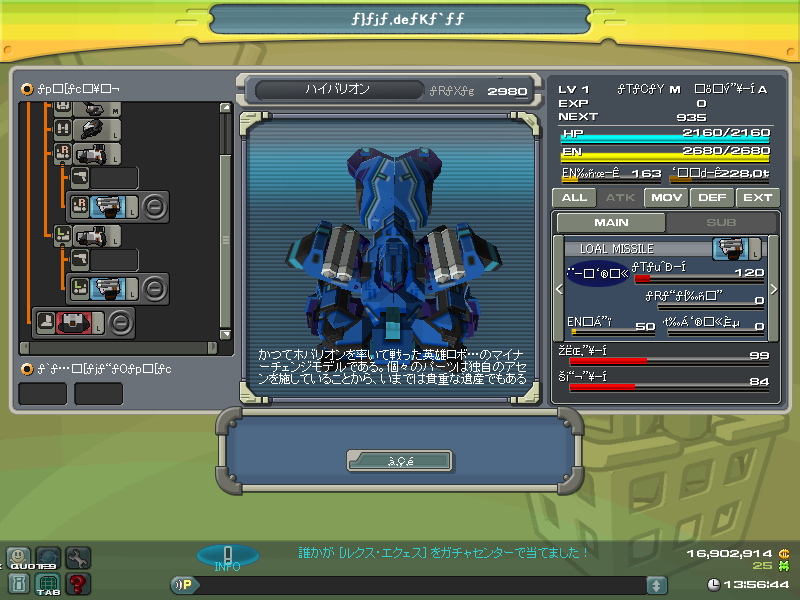 and her fan was included as a craftable weapon via labatory with the cookies provided from the particular white day's mission. 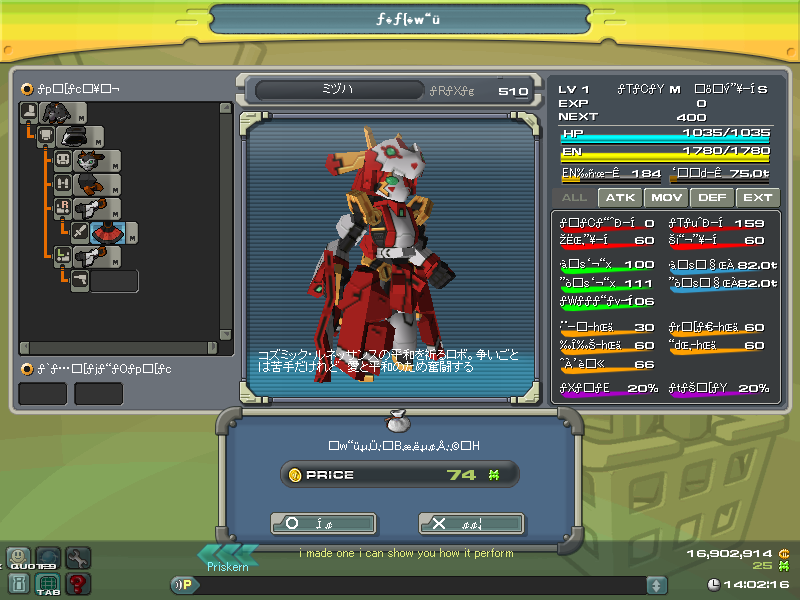 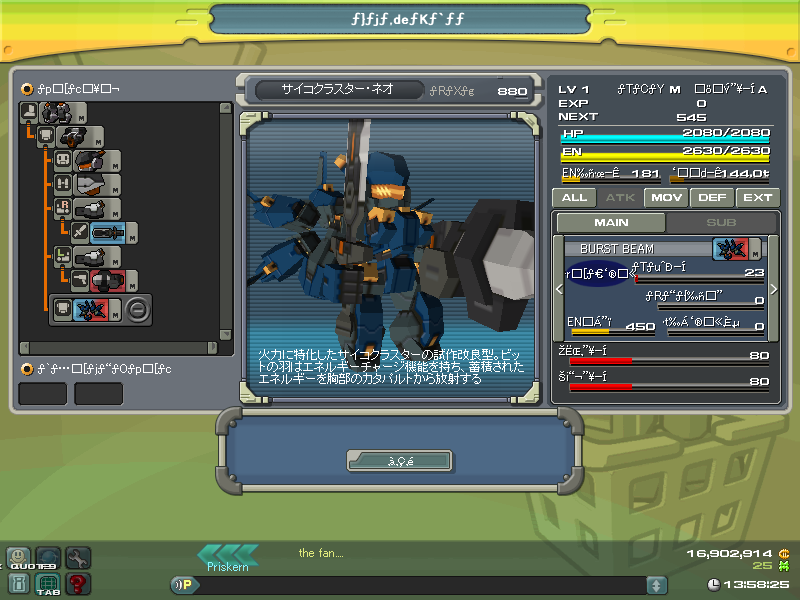 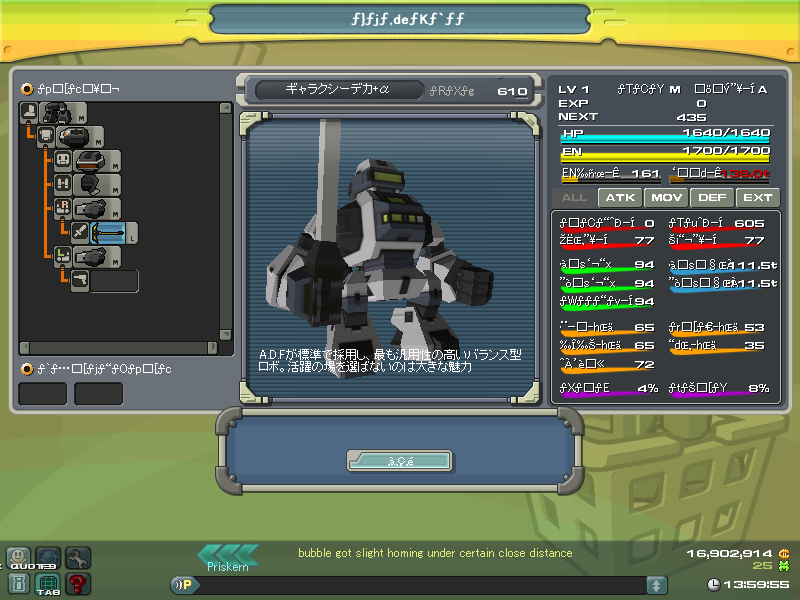 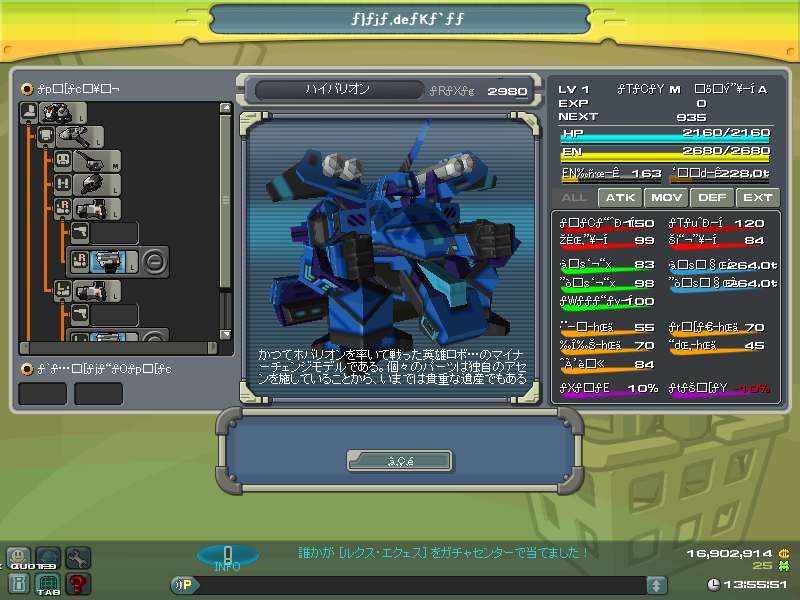 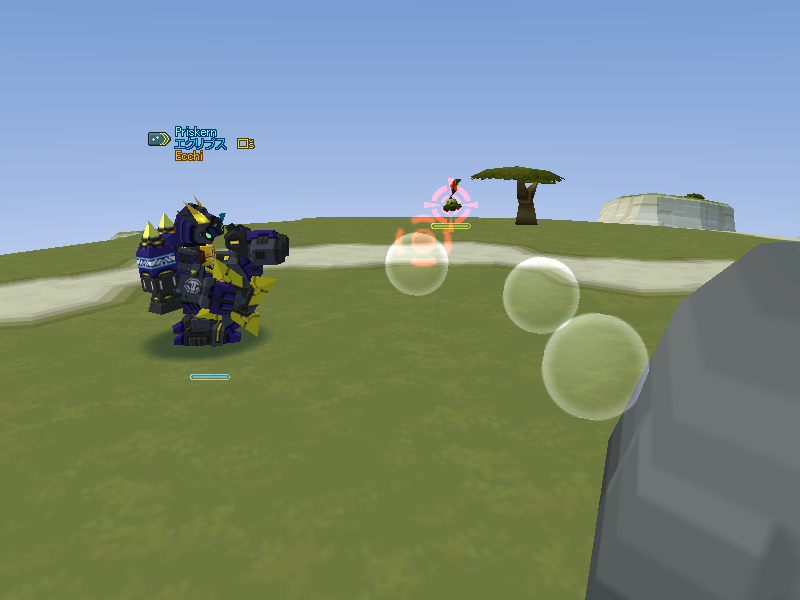 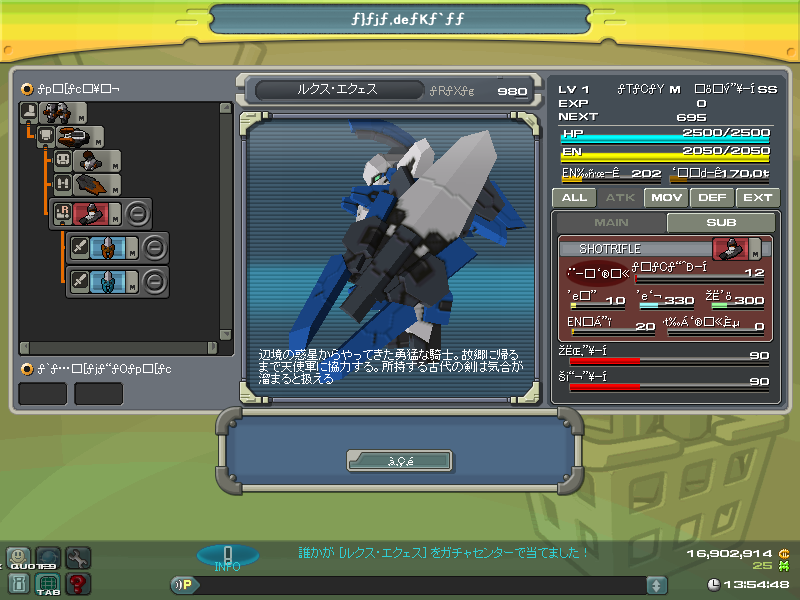 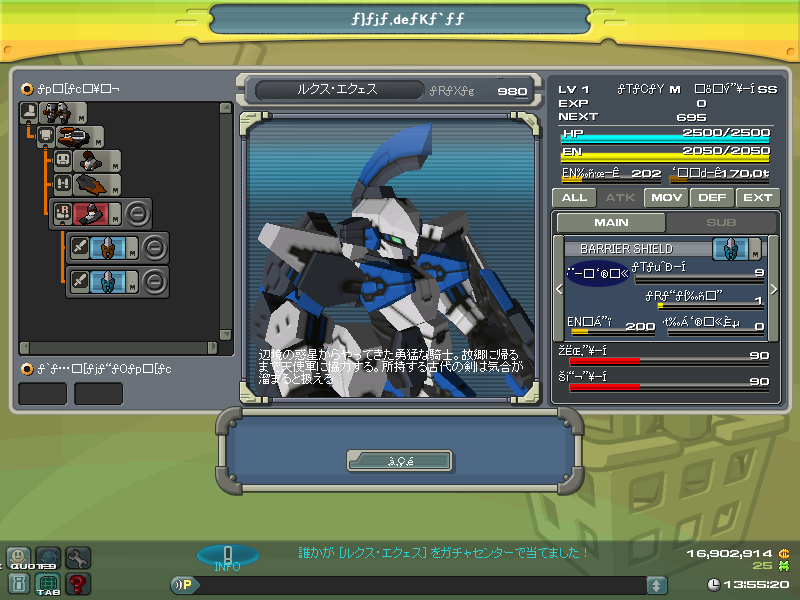 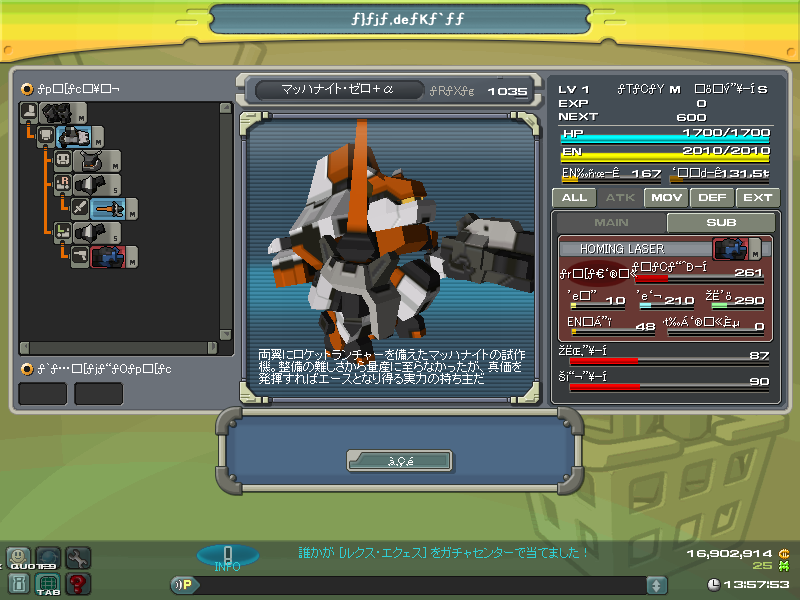 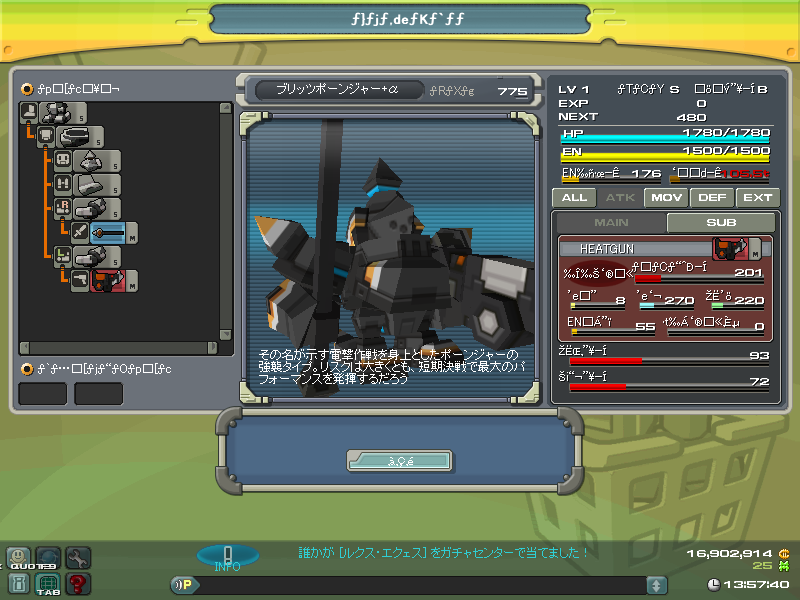 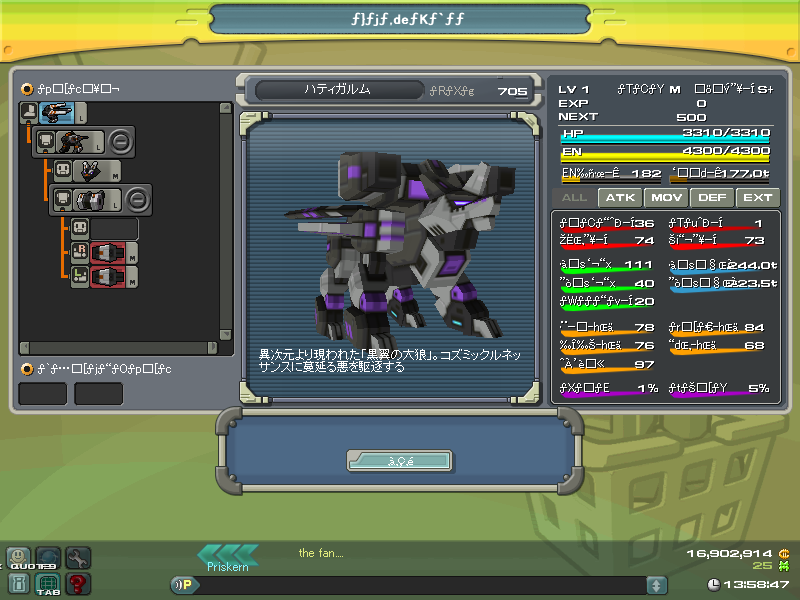 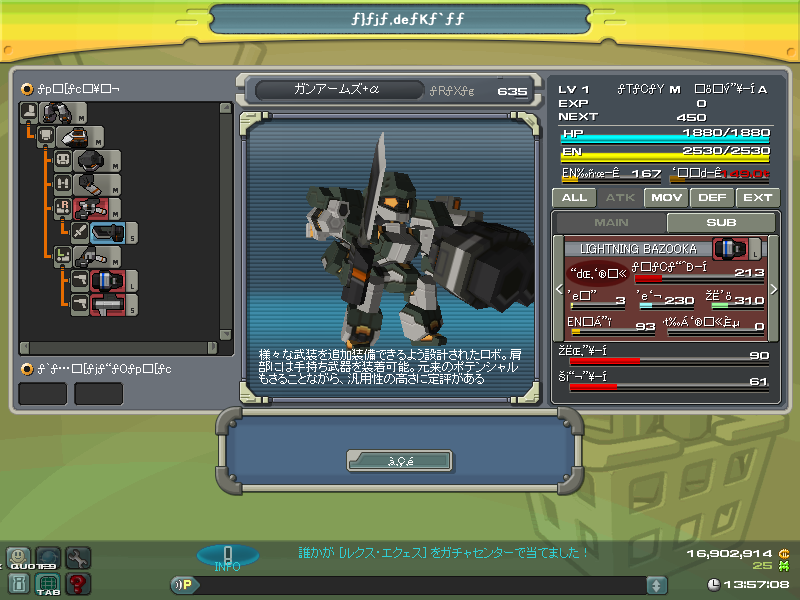 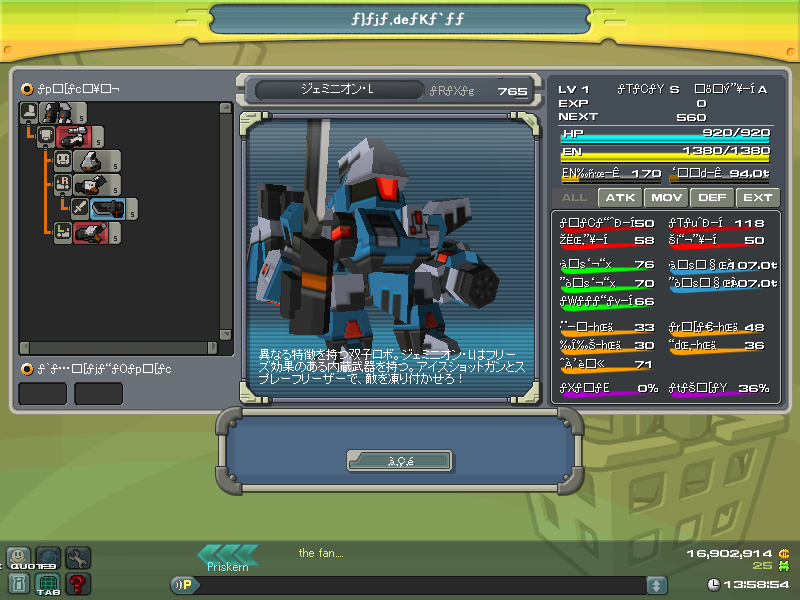 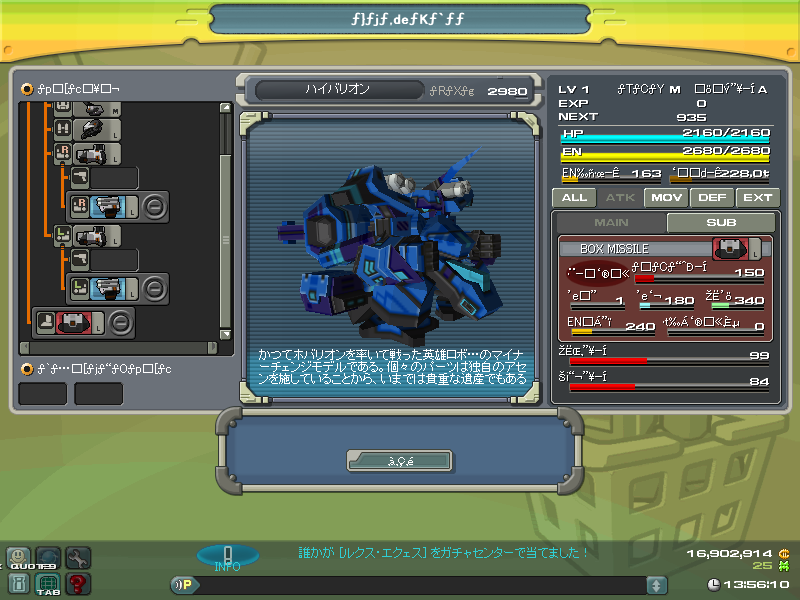 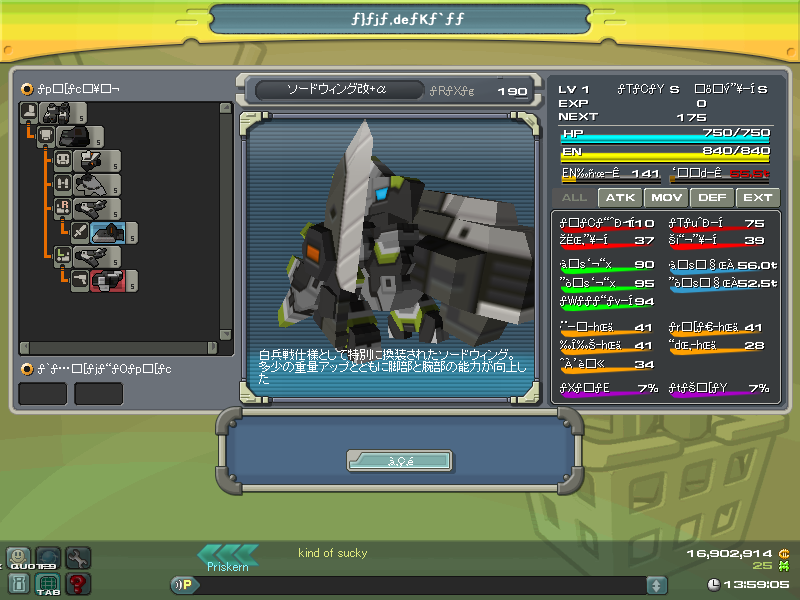 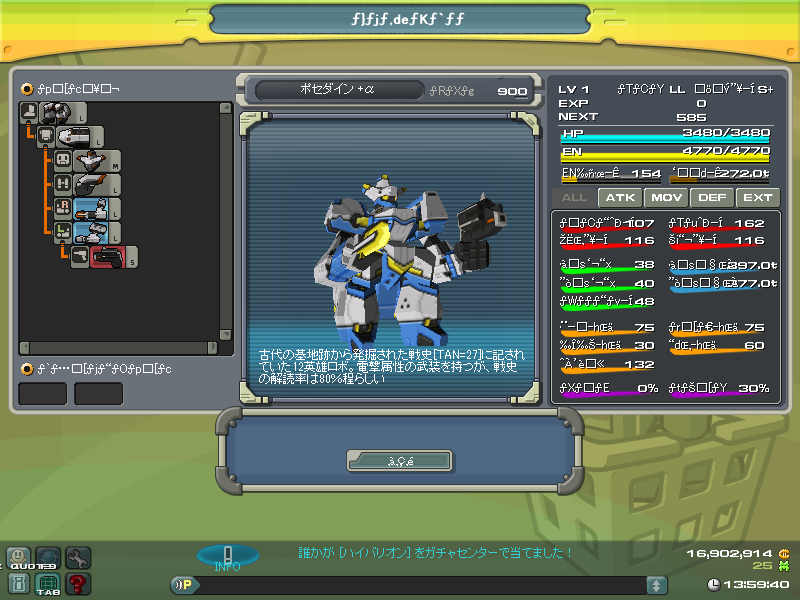 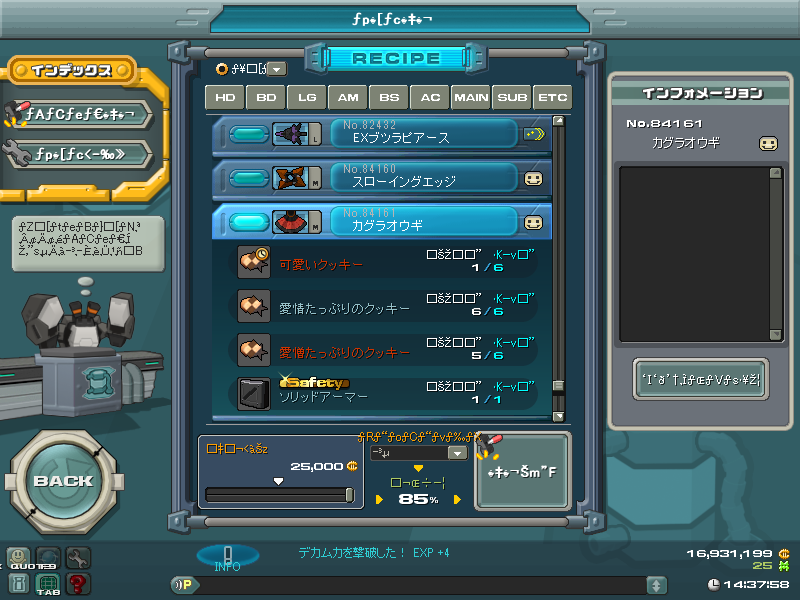 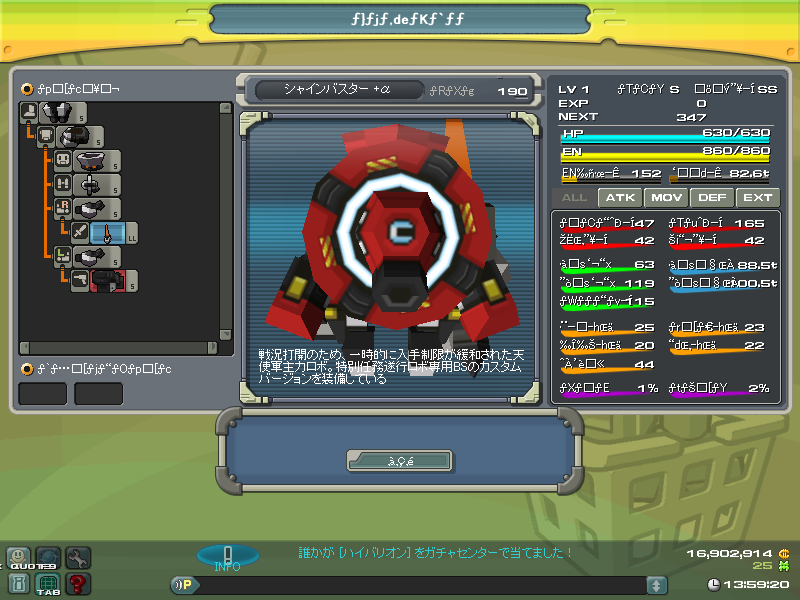 But it's similar to GMs'.